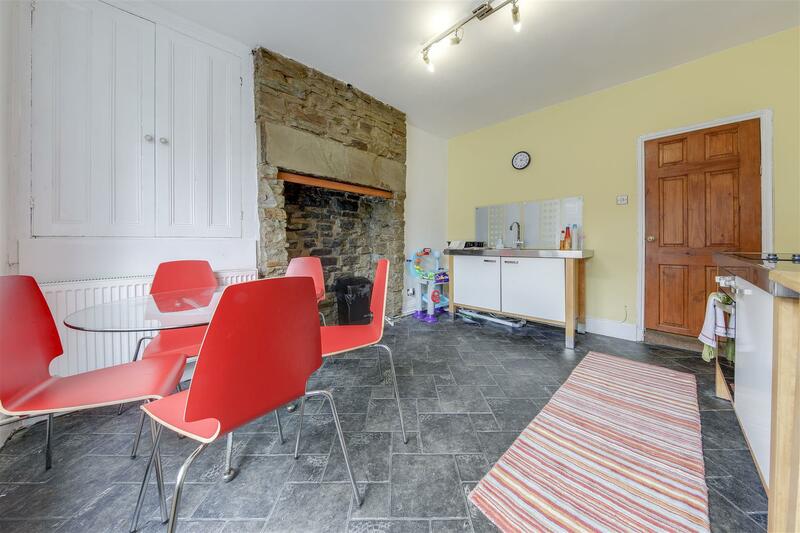 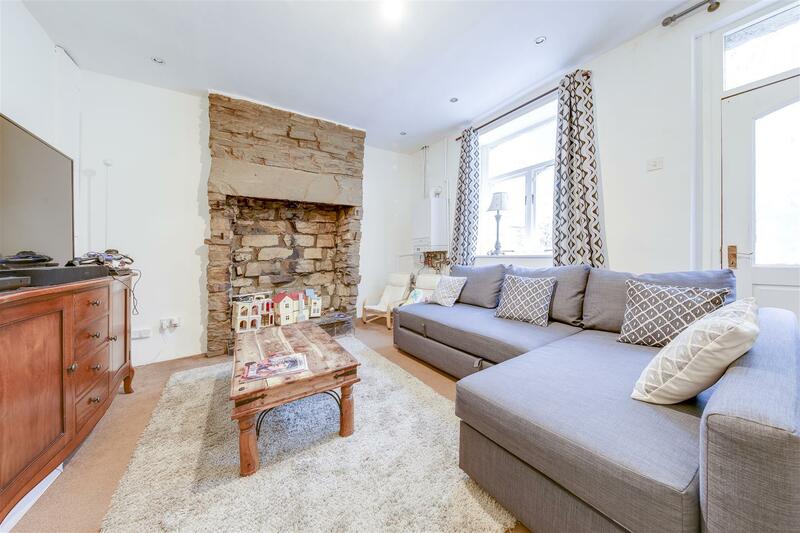 Bacup Road, Waterfoot, Rossendale is a 2 bedroom, stone built terrace home, with rear garden area, conveniently located within easy reach of both Waterfoot and Rawtenstall centres. 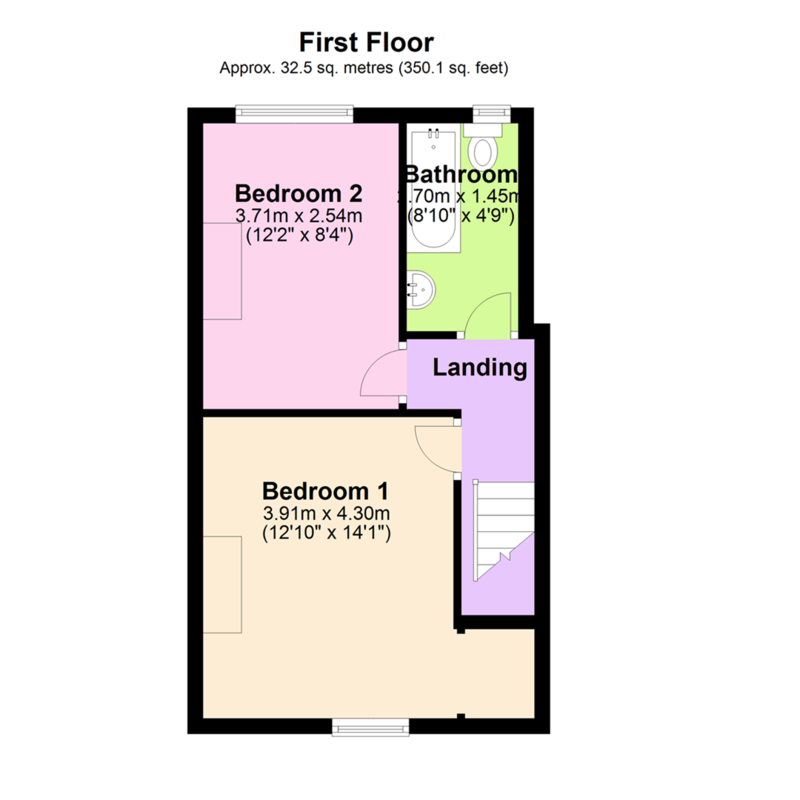 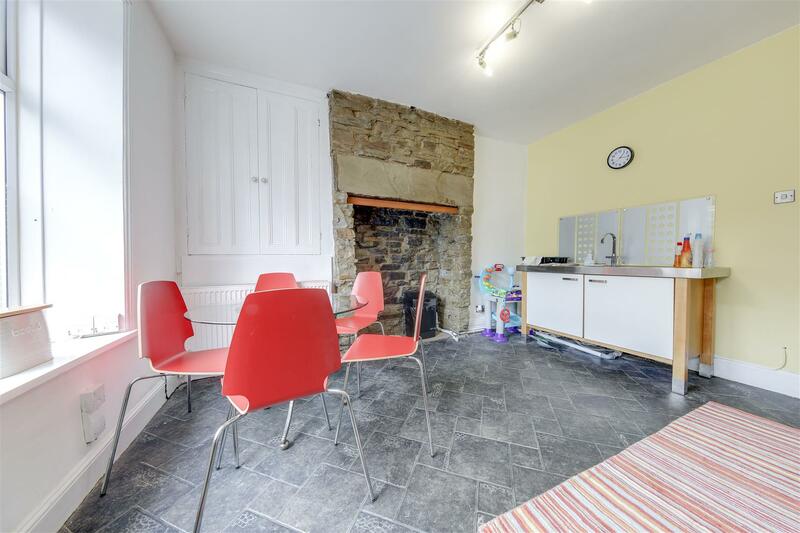 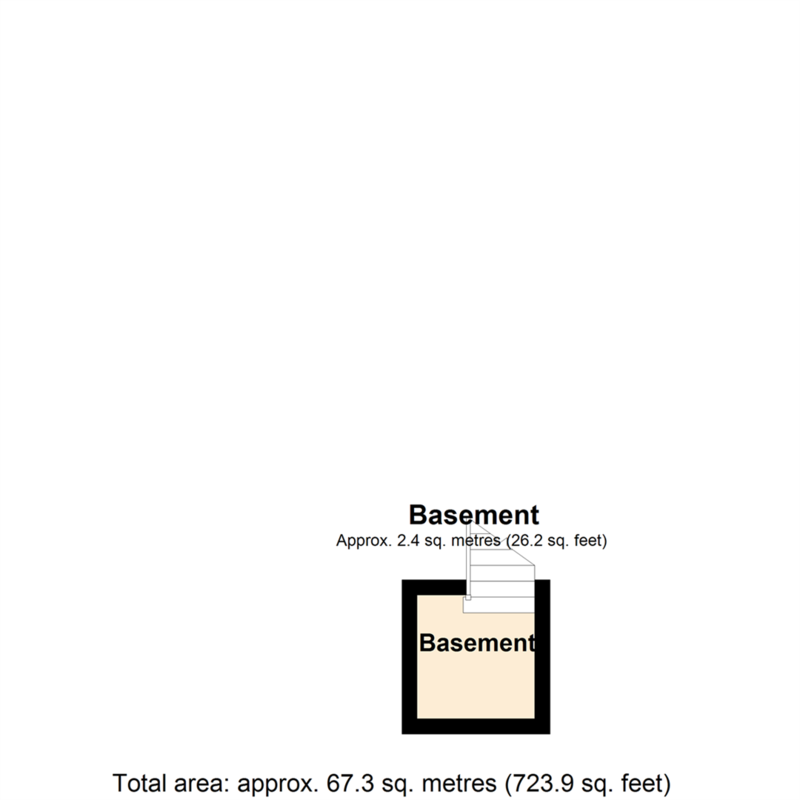 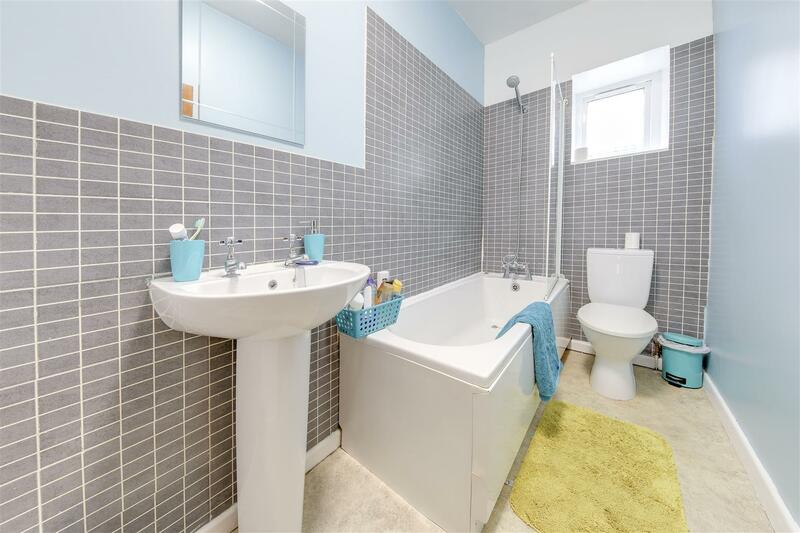 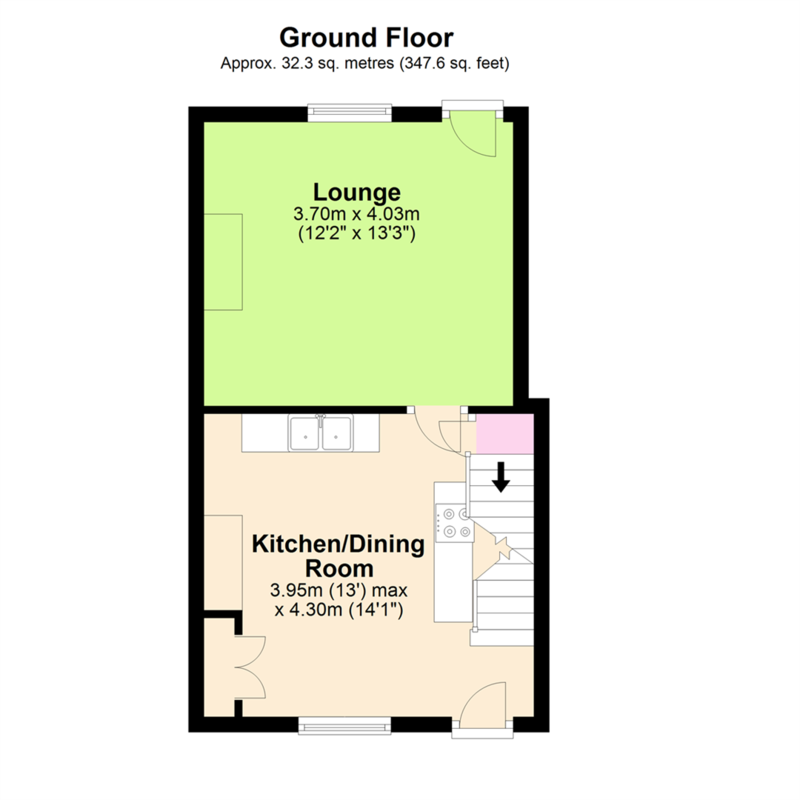 This property offers an ideal opportunity for a first time buyer or buy-to-let investment. 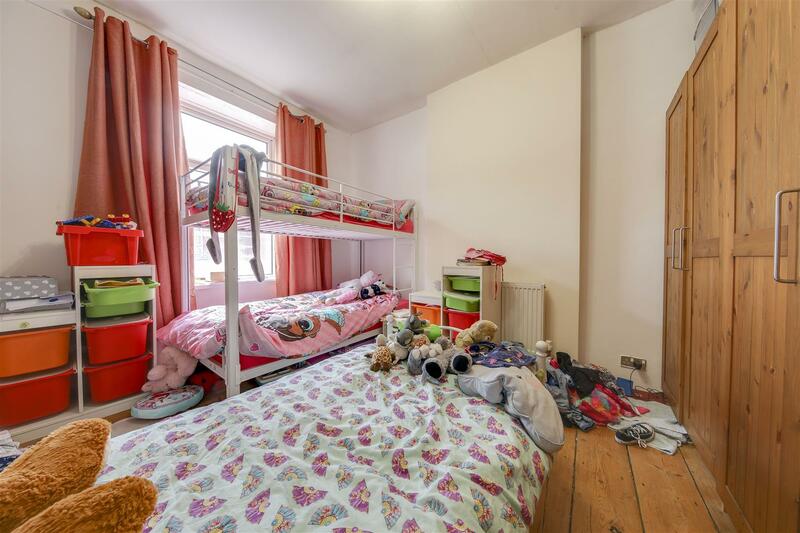 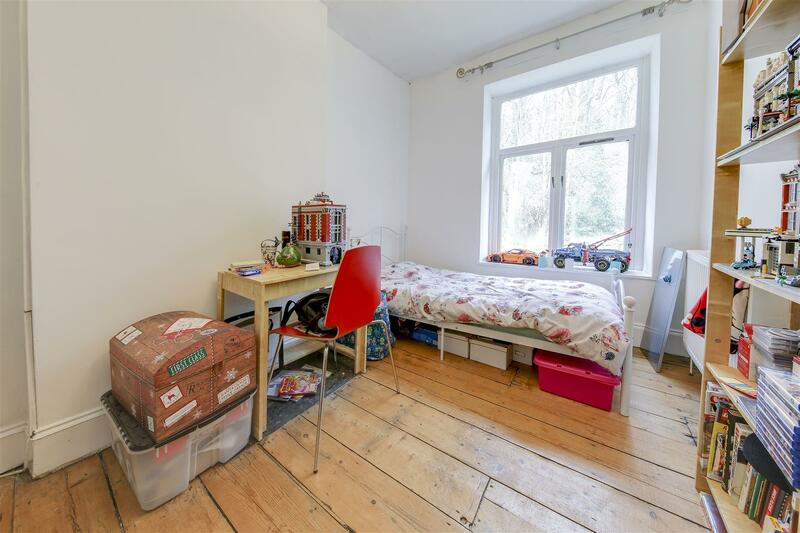 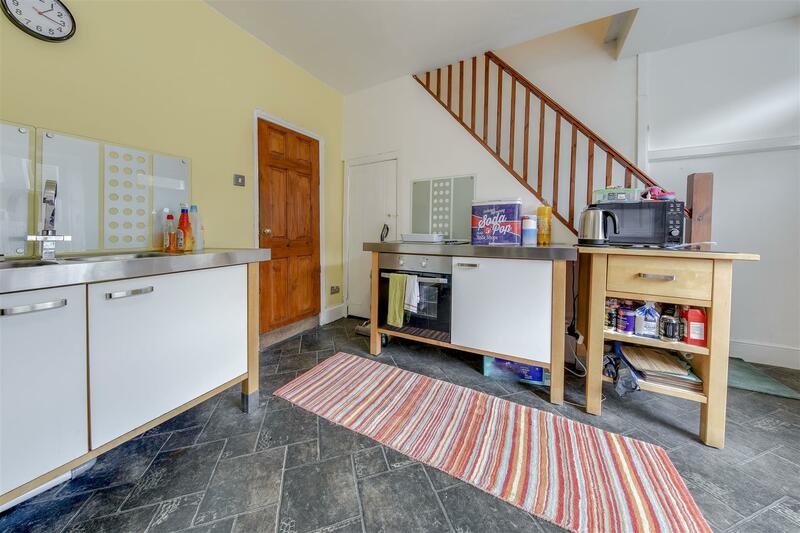 With excellent access to both commuter routes and public transport connections. 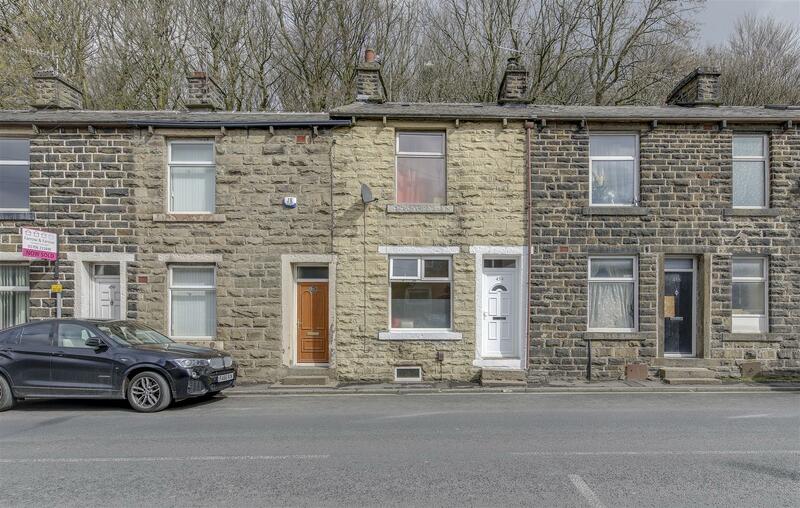 The property also further benefits from being offered FOR SALE WITH NO CHAIN DELAY. 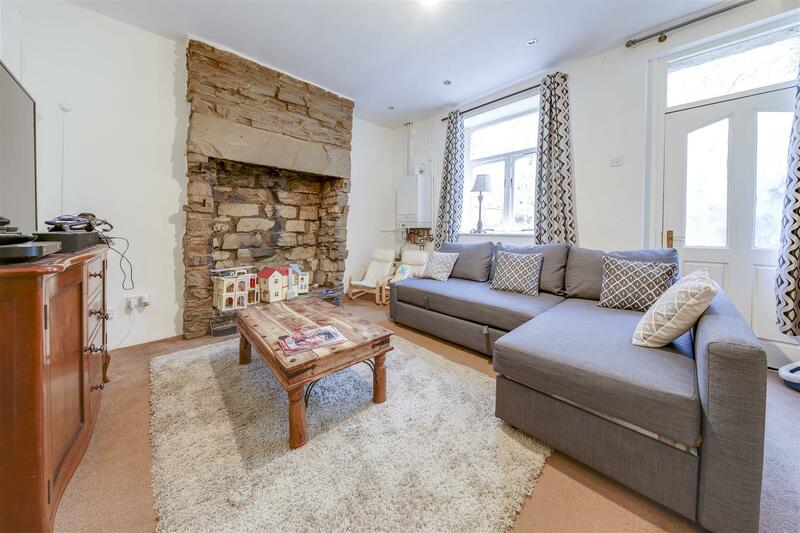 Conveniently located and on both a commuter and bus route, this property offers easy access to both Rawtenstall and Waterfoot amenities. 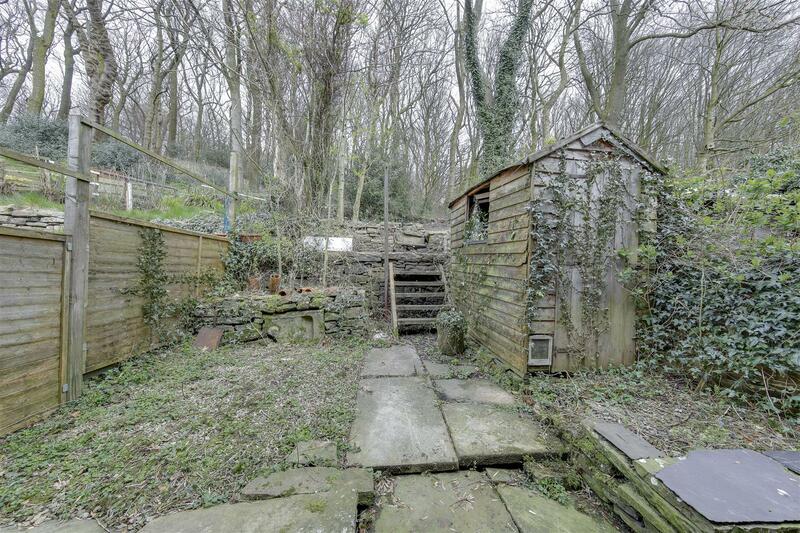 Further Garden may not be belonging to this property but has been used for many years.